Trinity Mirror, Johnston Press and Newsquest are all up year-on-year across their digital networks for the number of average daily unique browsers. 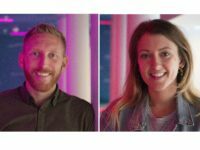 Newsquest saw the biggest group-wide jump over the six months to the end of June, with a 24 per cent rise year-on-year to 1.575m daily uniques, 23 per cent up on the last half of 2015. 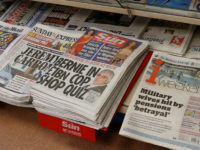 Johnston Press was up by 22 per cent year-on-year while Trinity Mirror, which boasted the biggest number of daily uniques at 2.471m, was up 19 per cent year-on-year. The Local World Network, owned by Trinity Mirror, was up 13 per cent year-on-year to 1.393m daily uniques. The figures are something of a tonic to the publishers, who all saw overall print sales plummet year-on-year in the first six months of the year. He added: “At the same time we’re also seeing more and more local businesses advertising on our digital platforms because they want to work with trusted brands with relevant online audiences. 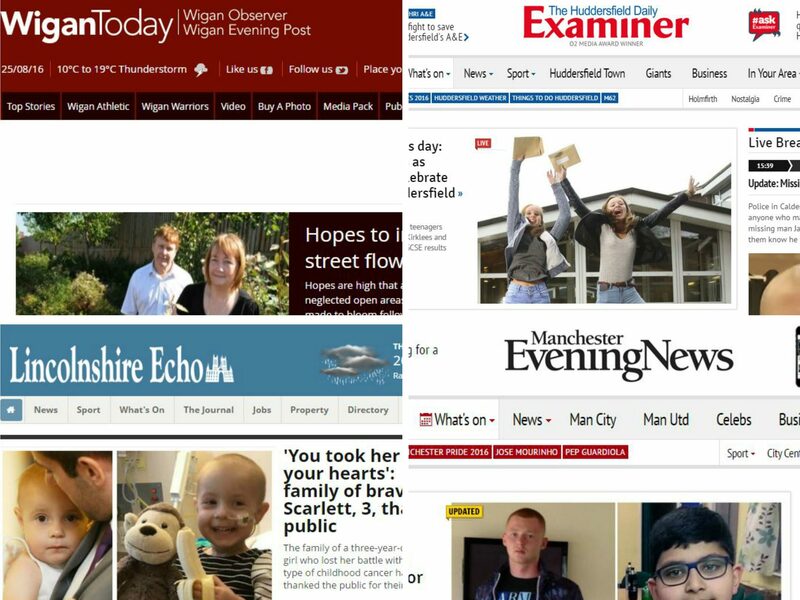 While it faced the biggest decline in print over the same period, Johnston Press title the Wigan Evening Post recorded the biggest rise in the number of daily average unique browsers to its website wigantoday.net, which shares content with the Wigan Observer. It was up by more than half (53 per cent) year-on-year to 26,69 daily uniques. 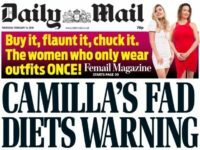 The only website with a bigger rise was culture website wow247.co.uk, also owned by Johnston Press, with a year-on-year rise of 55 per cent.  Trinty Mirror-owned titles The Manchester Evening News, Huddersfield Examiner and Lincolnshire Echo were all up by 30 per cent or more year-on-year, as was the Newsquest-owned News Shopper website. 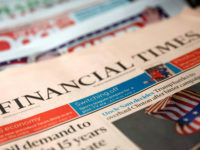 David Higgerson, digital publishing director for Trinity Mirror Regionals, said: “Audience growth has continued online and we are particularly pleased with the fact that the underlying engagement metrics we track show that readers are coming back more often and reading more content when they are with us. “Local audience growth is out-stripping overall audience in all our regions, reflecting how our audience first strategy is succeeding in getting us closer to local readers online. 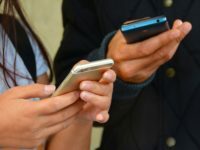 “Our brands have led the way within the regional press in adopting distributed platforms such as Facebook Instant Articles and Google AMP, ensuring we are finding people in the places where they want content. Only the Scotsman, Derby Telegraph, Cambridge News and Scunthorpe Telegraph saw a drop in the number of daily uniques year-on-year, out of the 79 websites audited by ABC.